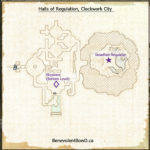 The Halls of Regulation have begun to break down, threatening the water supply throughout the Clockwork City, I’ve agreed to help Tilelle the Mender make repairs by protecting her as we gather parts and fix machinery. 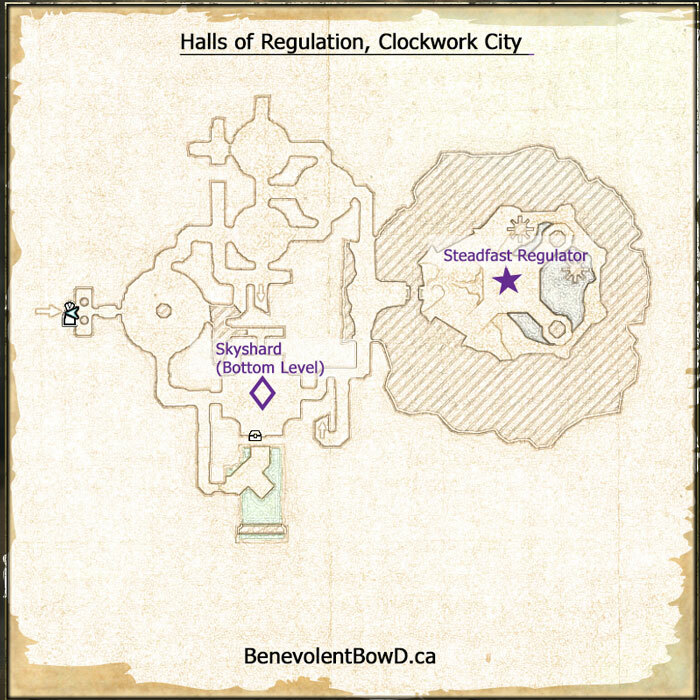 Located on an island in southeastern region of Clockwork City, this delve is moderate distance east from the Clockwork Crossroads Wayshrine. 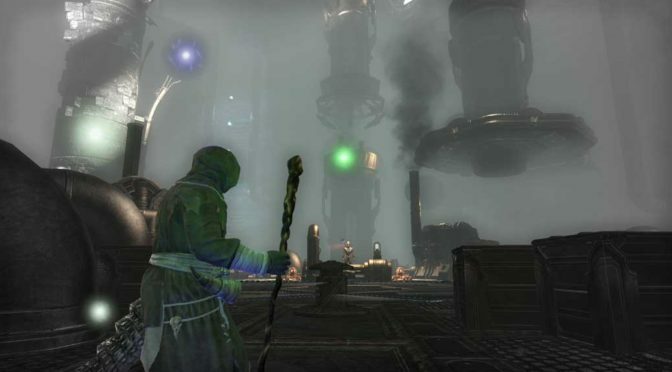 The Mire Mechanica Wayshrine is closer and is northwest of the delve. Generally, this delve is not a favourable location to farm crafting materials. However, I did pickup a handful of furniture recipes. Argentum, Ginger, Ginseng, Guarana, Honey, Lemon, Malachite Shards (chests), Metheglin, Moonstone, Palladium, Rice, Rye, Seaweed.